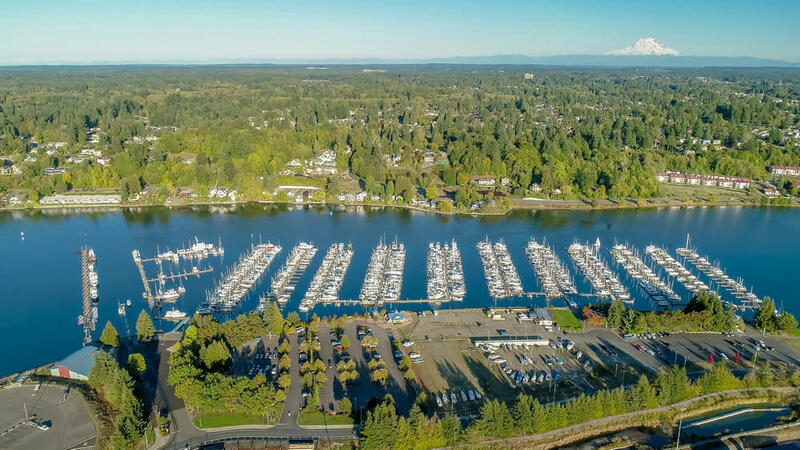 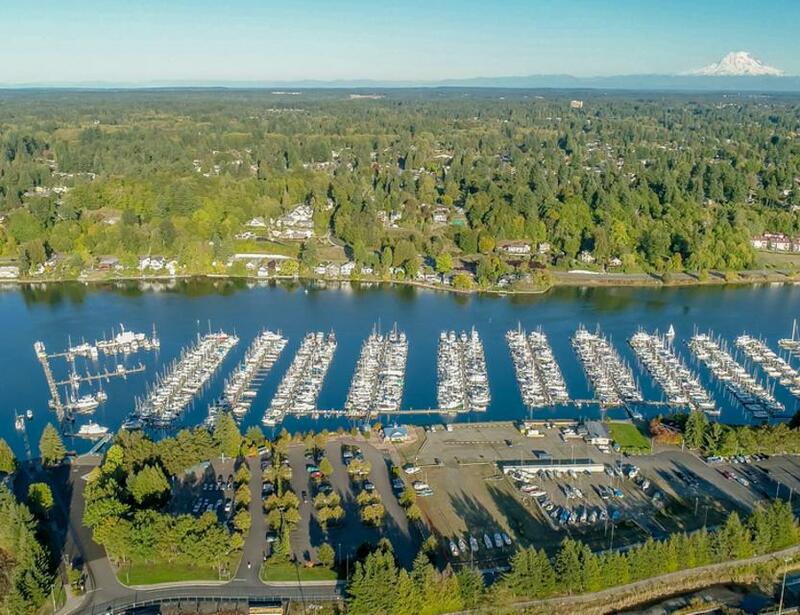 Swantown Marina is the seventh largest marina in Washington State and is the center of recreational boating activities in the South Sound. 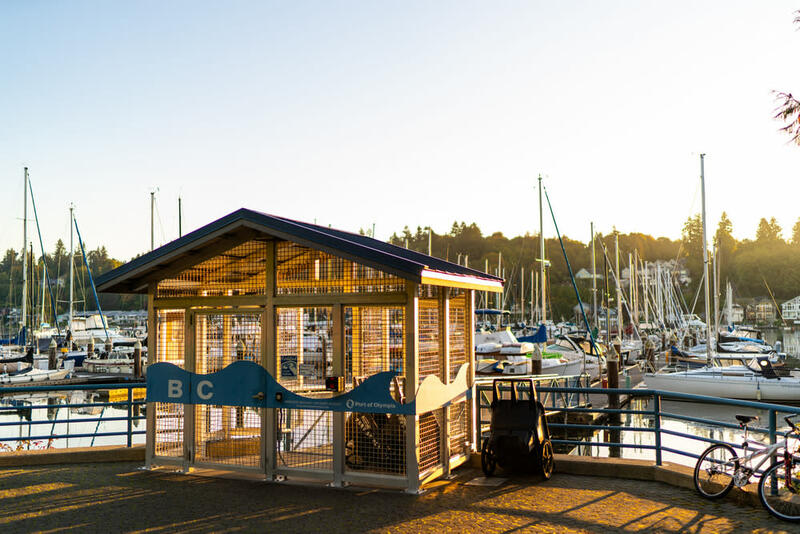 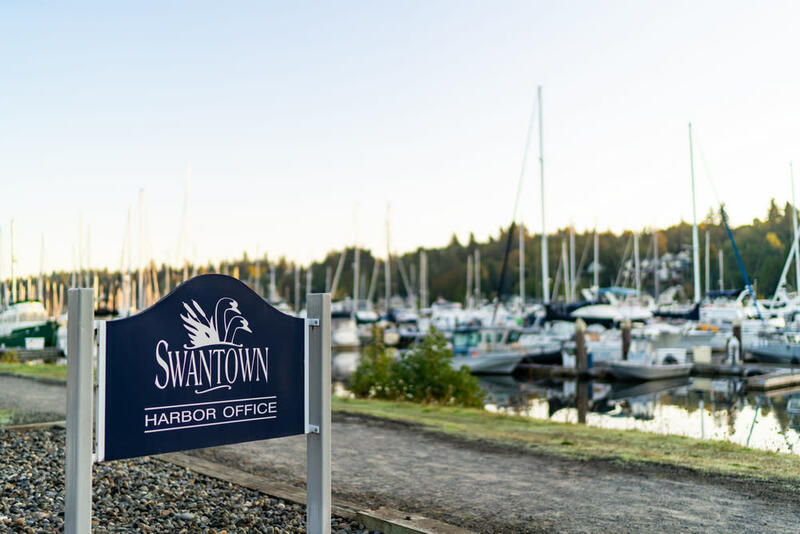 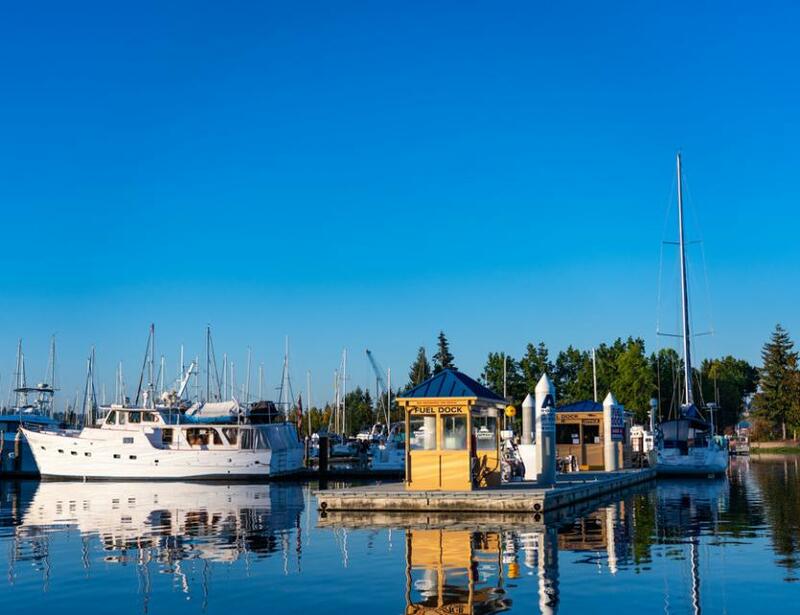 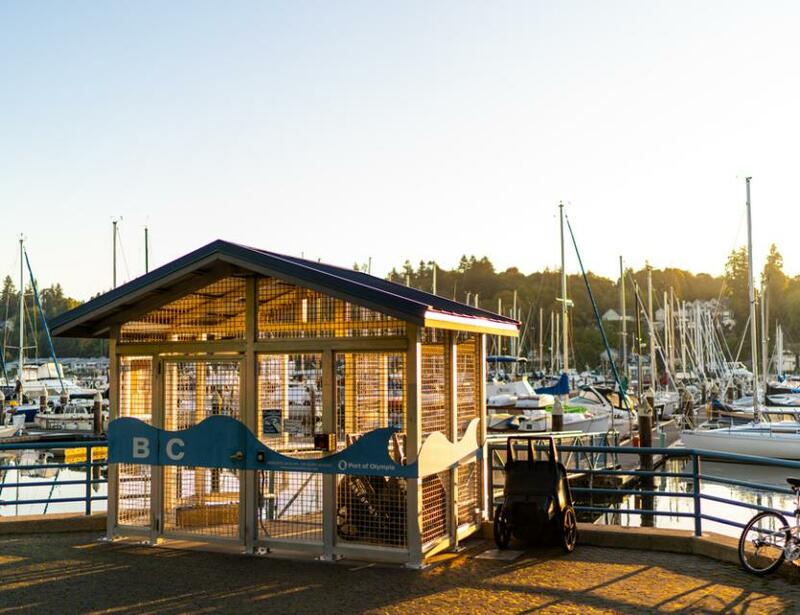 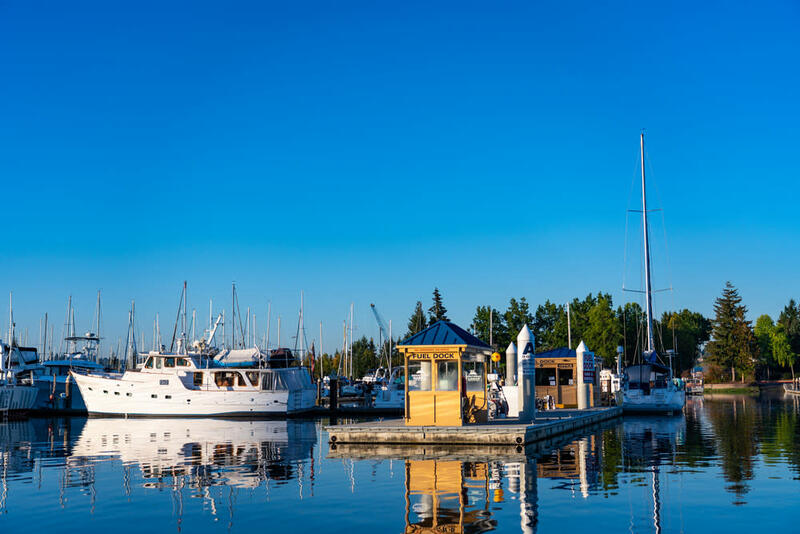 With over 650 permanent slips, as well as 70 guest slips, a public boat launch and easy access to downtown, Swantown is home to a diverse boating community. 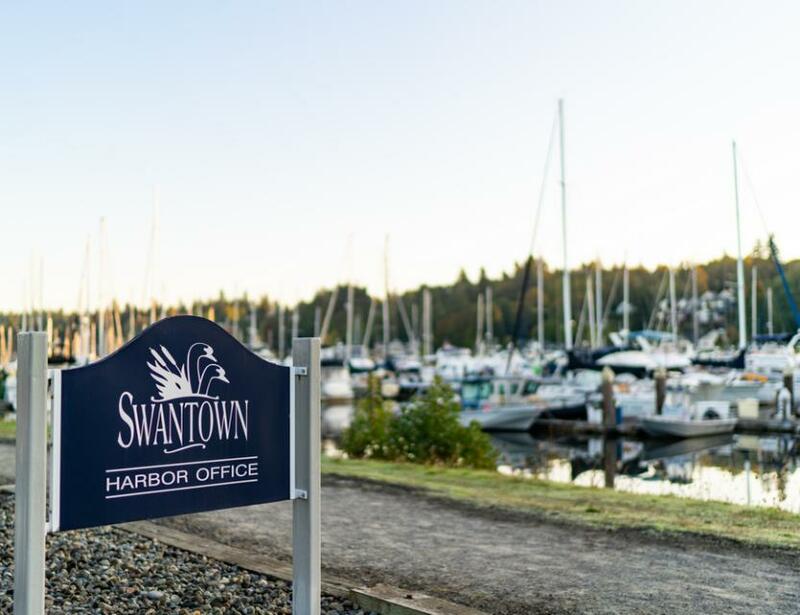 Begin your journey at Swantown.